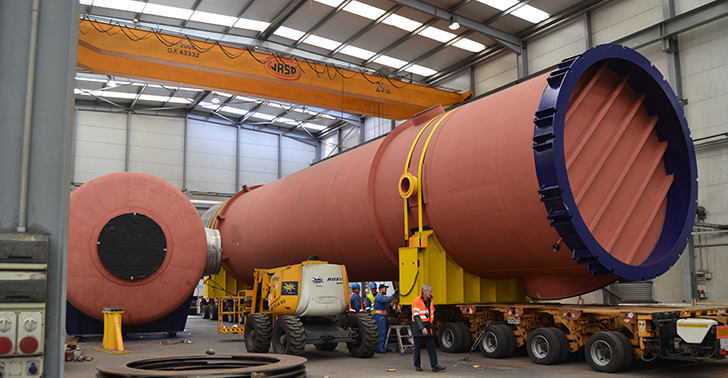 Quality, health & safety and environment. 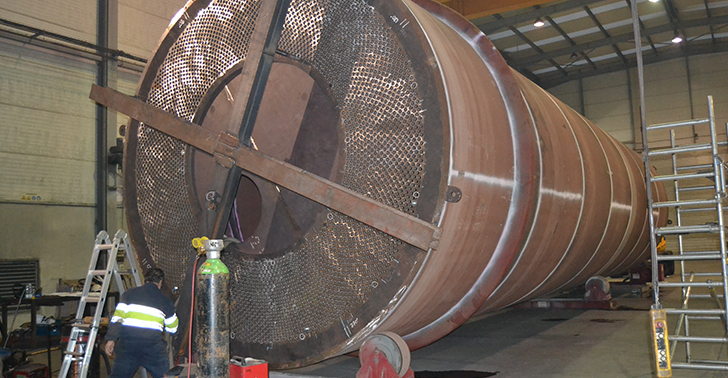 Type of project: Supply and fabrication of heat exchangers.. 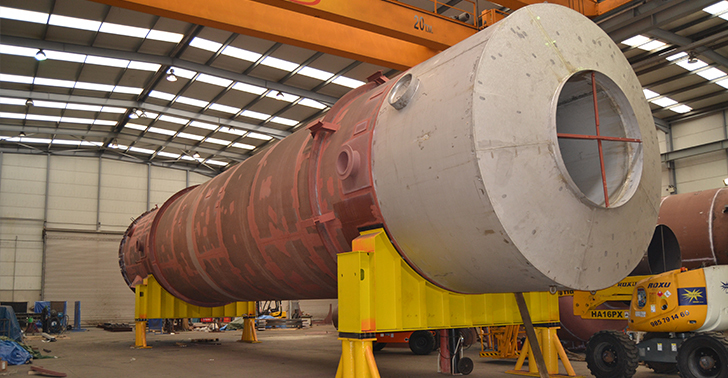 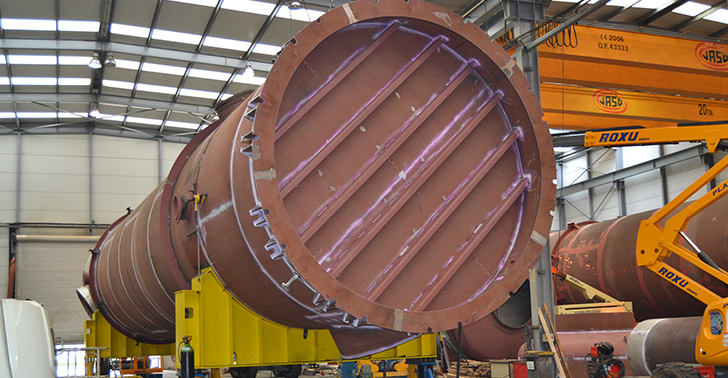 The cope of works included supply and fabrication of various heat exchangers. 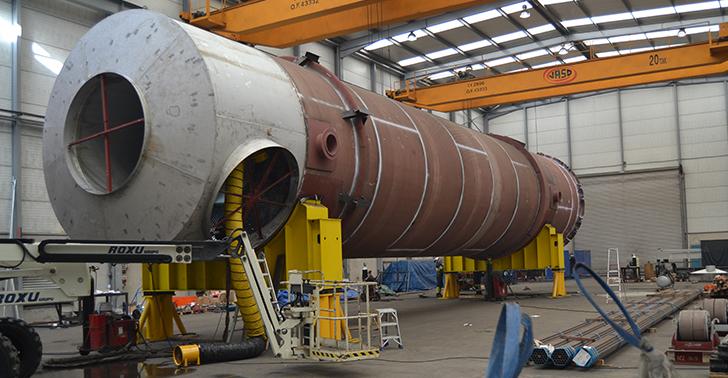 The larger heat exchangers weighed more than 225 tonnes and involved the assembly of 3900 pipes in each heat exchanger.